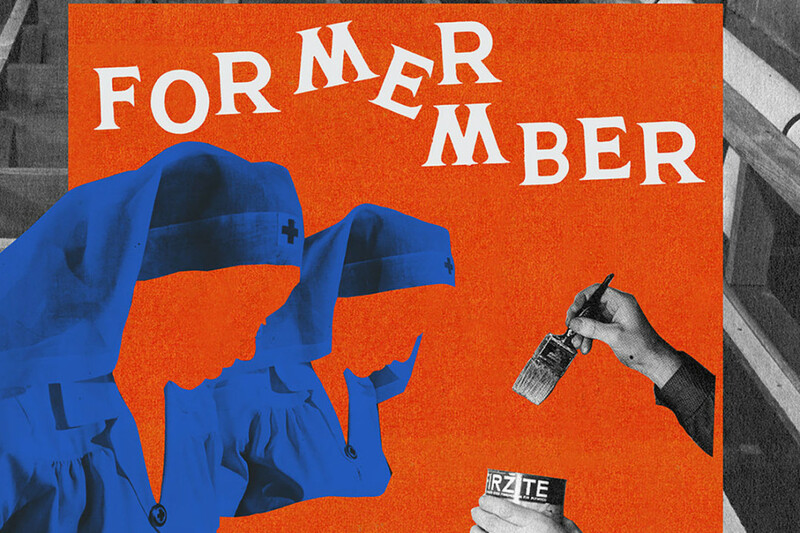 Jason Shevchuk of None More Black and produce rWill Yip have released an album under the name Former Member. Jason Shevchuk handles vocals and guitars while Will Yip plays the drums. The album is called Old Youth. You can check it out below. Tours: Check out Goosebump's "Don't Have the Heart for the Hustle"